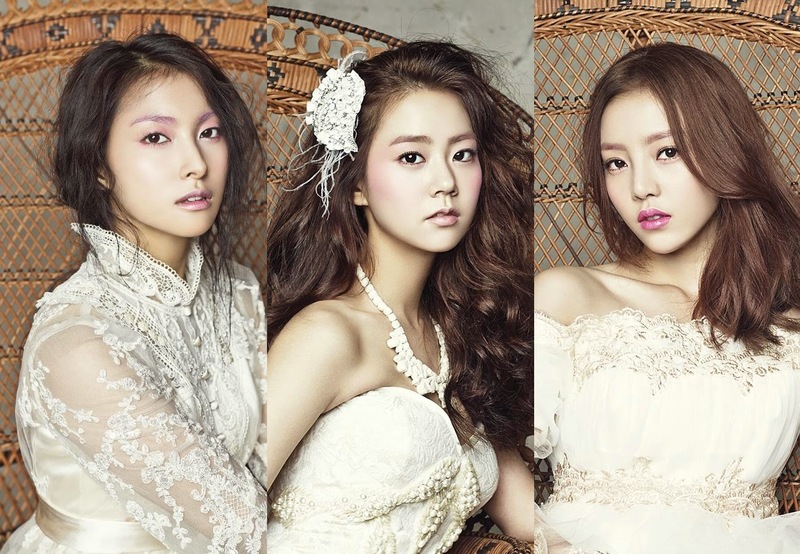 Kpop girl group Kara will select its new member through a TV reality show. According to DSP Media, the group will pick out its new member through MBC Music's 'Kara Project' to be aired from May 27. 7 trainees of DSP Media will appear in the show as potential candidates for Kara's new member. The last episode of the show will be aired on July 1, while the final winner will be decided by preliminary vote, live broadcast vote and expert rating. Meanwhile, Kara's Nicole and Kang Ji Young left the team in early 2014, as their contract with the agency was ended. The last 3 members, Park Gyuri, Han Seung Yeon and Goo Hara will hold a fan meeting event in Seoul on May 24 and in Tokyo on June 1.